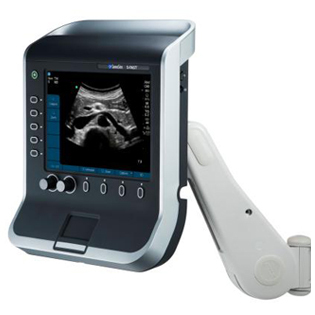 National Ultrasound is proud to offer a full line of Sonosite ultrasound machines, an industry-wide innovator for diagnostic imaging. 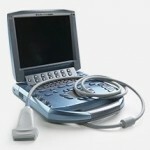 Sonosite, Inc. is the world leader in handheld and portable ultrasound machine design. 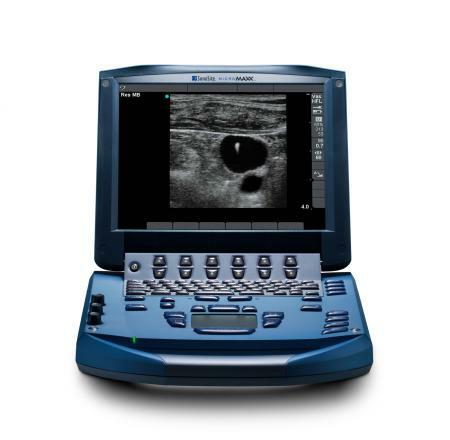 While most ultrasound machines offer quality ultrasound imaging performance in a costly piece of 300-pound equipment, Sonosite is able to offer the same quality image performance in a system that is approximately the size and weight of a laptop computer. 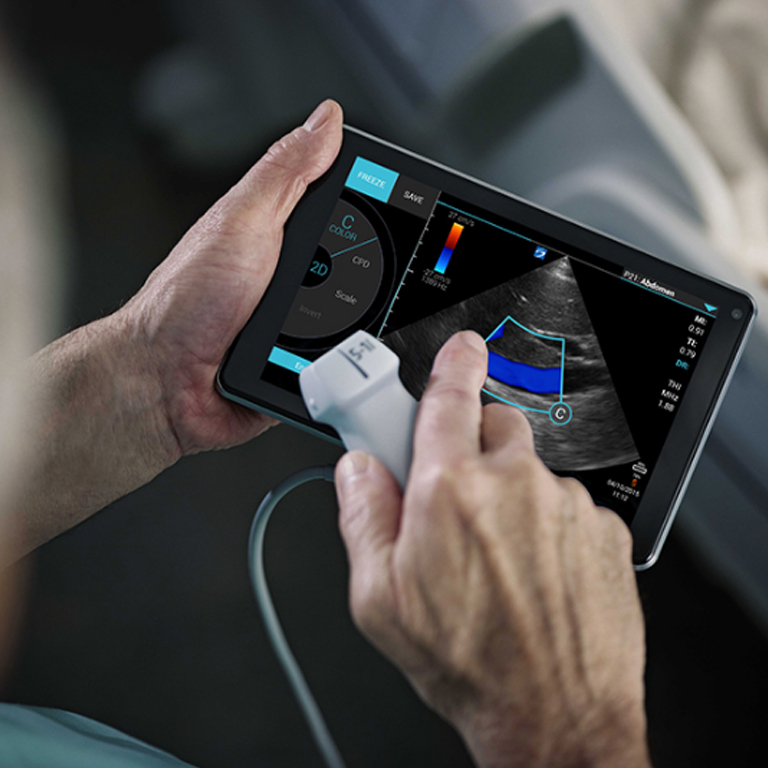 This breakthrough is transforming and expanding the worldwide diagnostic ultrasound market by serving existing clinical markets more efficiently and creating new point-of-care applications where ultrasound was either too cumbersome or too expensive to be used before. 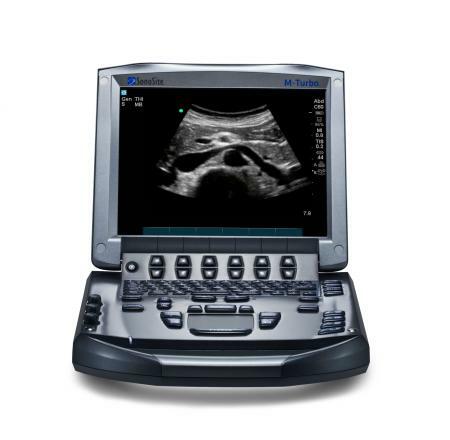 With over 40,000 systems sold since 1999, Sonosite® ultrasounds are known for exceptional performance, ease of use, advanced image processing and durability. 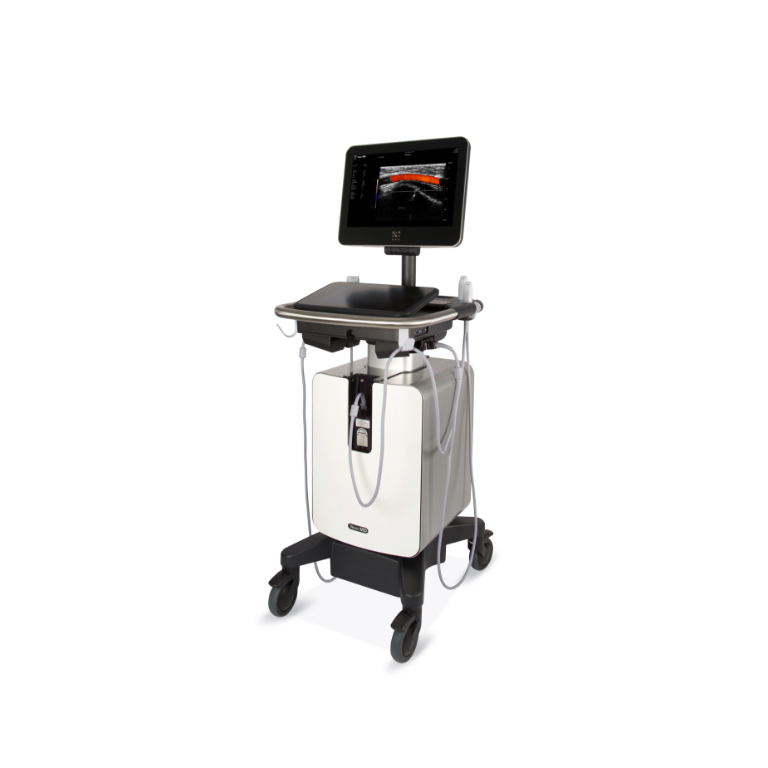 National Ultrasound carries a full line of new and used Sonosite ultrasound machines, each of which are portable and light. Your practice will improve with point of care application of diagnostic imaging, general imaging and image processing technology. You no longer have to be weighed down by your medical equipment. 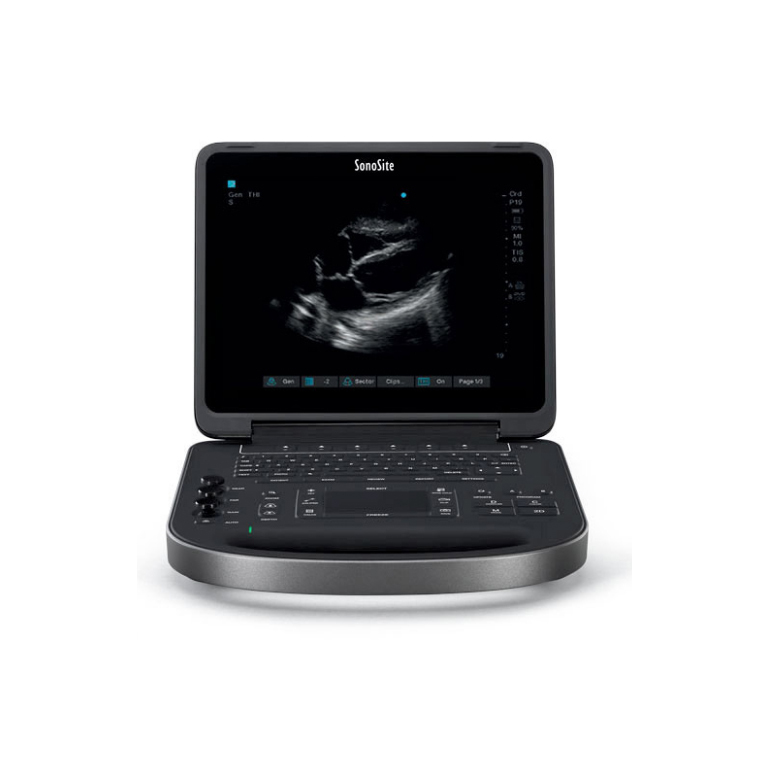 With the Sonosite ultrasound machine available on-the-go, you can provide care to patients outside of the exam room with little to no extra hassle! 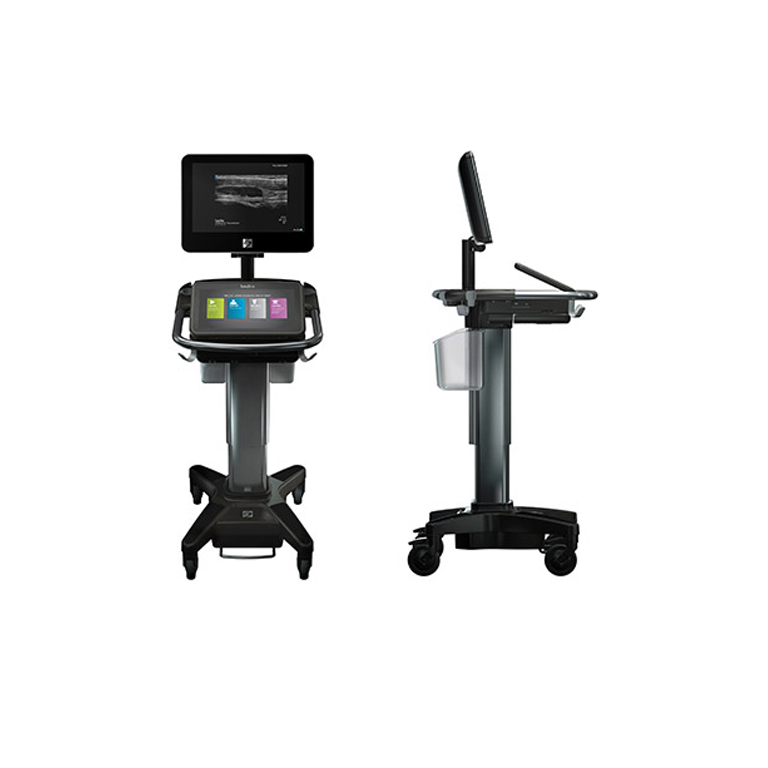 Improve the performance of your practice, no matter what your diagnostic imaging needs. 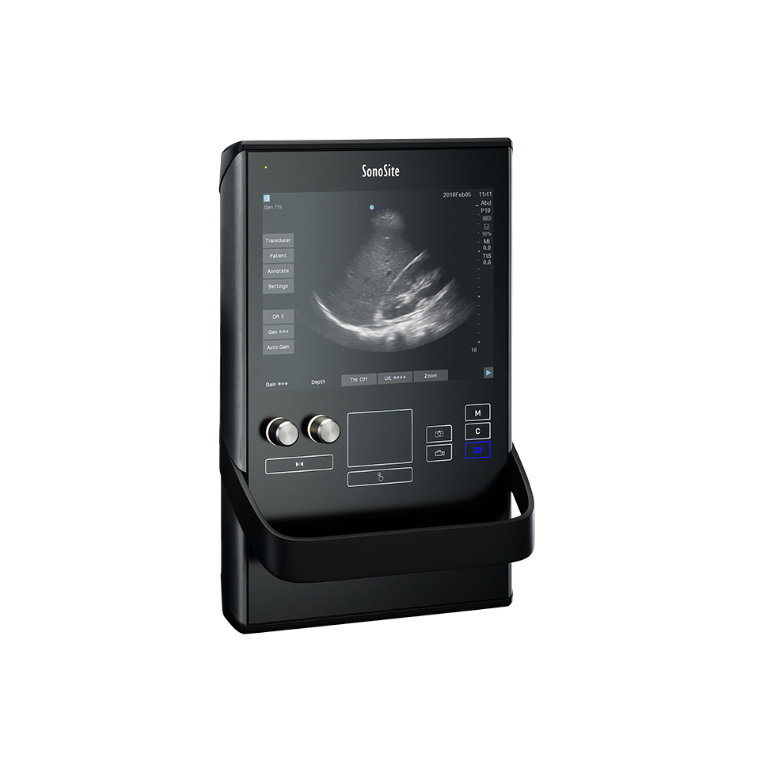 With a huge choice of console, portable, new and used ultrasound systems for sale, we have the Sonosite ultrasound machine that will fit your budget and practice needs. 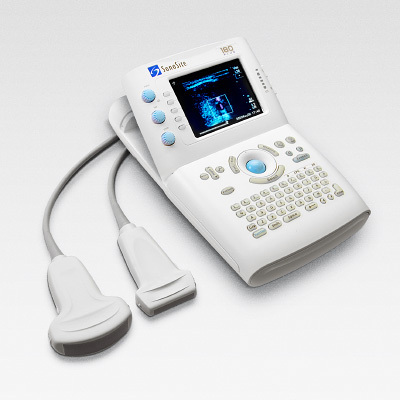 Whether you are looking for a new or used Sonosite ultrasound machine for sale, contact a National Ultrasound professional to request a custom quote and test drive the innovative technology.